And Everything Reminds Me in 2003. However, prior to its release, Ronny Andreassen left the band and was replaced by Morten Ødegaard Skaret. Quickly reaching critical acclaim in Germany and Norway, the band toured Europe both as a headliner and as a support act. Not happy with the way Sony Germany promoted the album, Delaware left Sony in search of another label. Sadly this happened at the time the album was to be released on Sony Norway and the branch pulled the plug on its promotion. Even without promotion, the album sold amazingly well. Shortly after the departure from the major, Delaware found their new home with the label Strangeways in Germany. While recording their second album, the band decided to use their rehearsal space in Drammen and only record the drums in a proper studio. This went against their method that they had for the first album in which they strived for perfection. Lost In The Beauty Of Innocence would prove to be a much more real' sounding album by the way in which they approached the recording process and the fact that they deliberately kept the mistakes and errors in the takes. 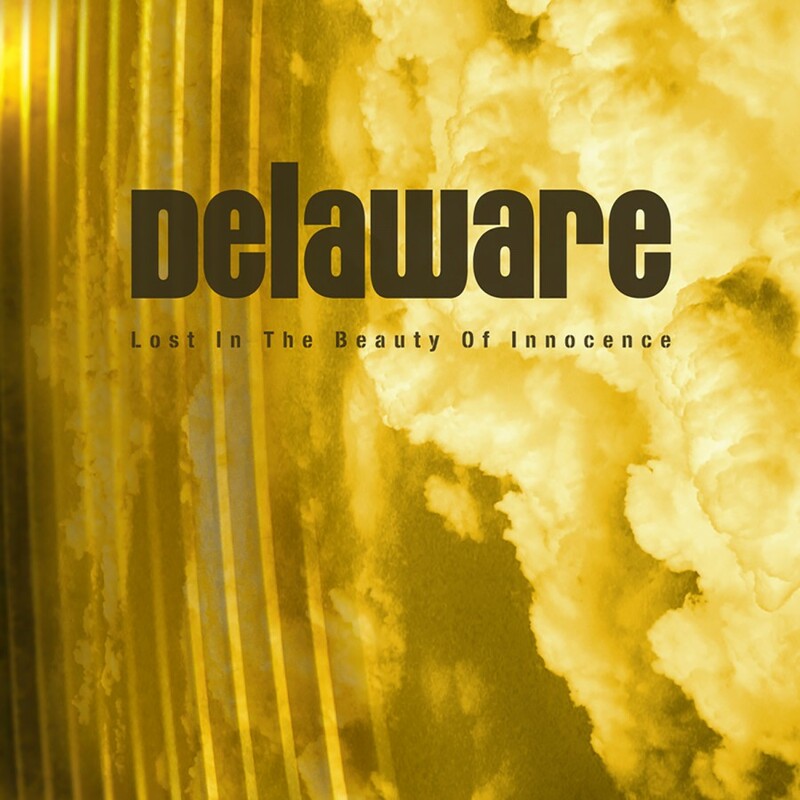 Delaware called upon long time fan Alex Møklebust from Zeromancer to produce the album. After hearing a demo of the album, Metropolis Records decided to sign the band for North America. Both Strangeways and Metropolis released Lost In The Beauty Of Innocence in 2006. The album's distinctive sound, characterised by vocalist Richard Holmsen's both angelic and raw, desperate voice, along with the combination of quite diverse elements in the music, makes it both beautiful to the ear and interesting for the mind.